Sad news about Khatela but Spring Loaded gives us a boost by winning his 6th race and is now rated 93. We are devastated to report that we had to euthanise Khatela in the early hours this morning. She received the best treatment possible but sadly could not be saved. 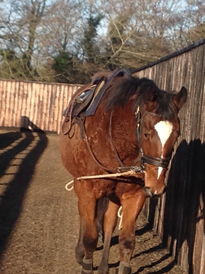 Khatela was the most wonderful mare for us. She produced nine winners from ten runners, two of them gained black type. Her best horse was the Sheik Hamdan al Maktoum owned Massive (by Marju) who was very unlucky to be beaten a whisker in the Gr 2 Prix de Conde at Longchamp in his two year old season. But notably her most popular offspring is Busted Tycoon who re-wrote history at the Galway Festival two years ago when she won three races in four days. 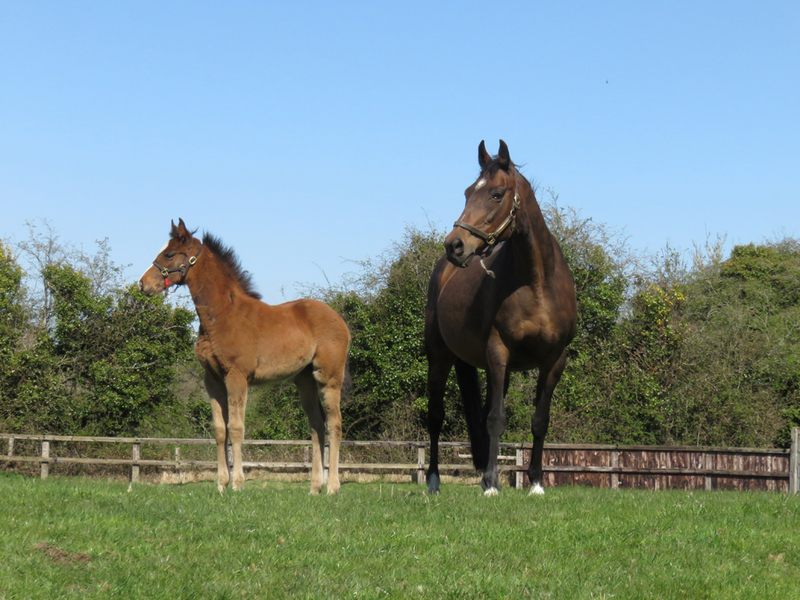 Busted Tycoon is now in foal to Cape Cross, so the Khatela legacy will live on. Khatela has been part of our lives for fourteen years and was one of the first mares that arrived at Swordlestown Little. She will be hugely missed. 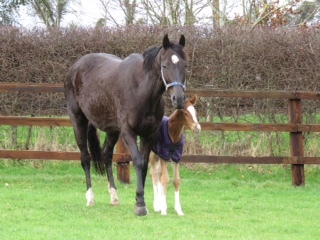 Our new mare Dhuma foaled a sweet little filly by Intello. Mother and daughter are well and Dhuma has taken to her new role with a lot of enthusiasm. 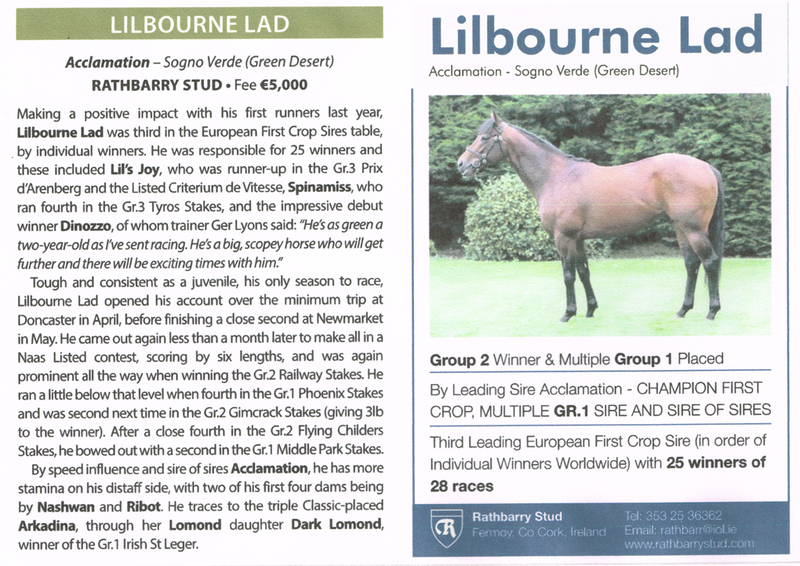 There was a good write-up in the EBN on Lilbourne Lad (see below). It is nice to get a quote on Dinozzo who is a half-brother to Spring Loaded. 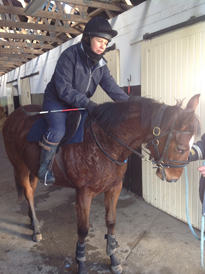 Dinozzo has been sold to Hong Kong and will hopefully add some international form to Nisriyna's page. Lilbourne Lad h has started 2016 with two quick winners in England. 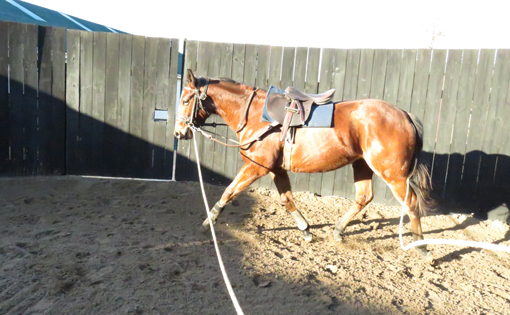 Sogno Verde's 2yo filly by Henrythenavigator is almost ready to go into training. 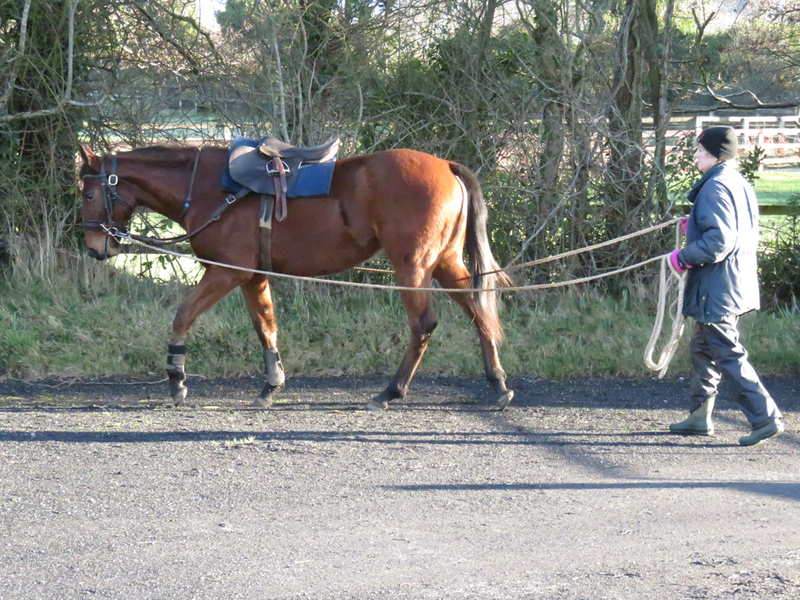 Henrietta was backed and ridden up and down the barn today and has been very well behaved and is a very quick learner. She looks compact and strong and a real 2yo type. 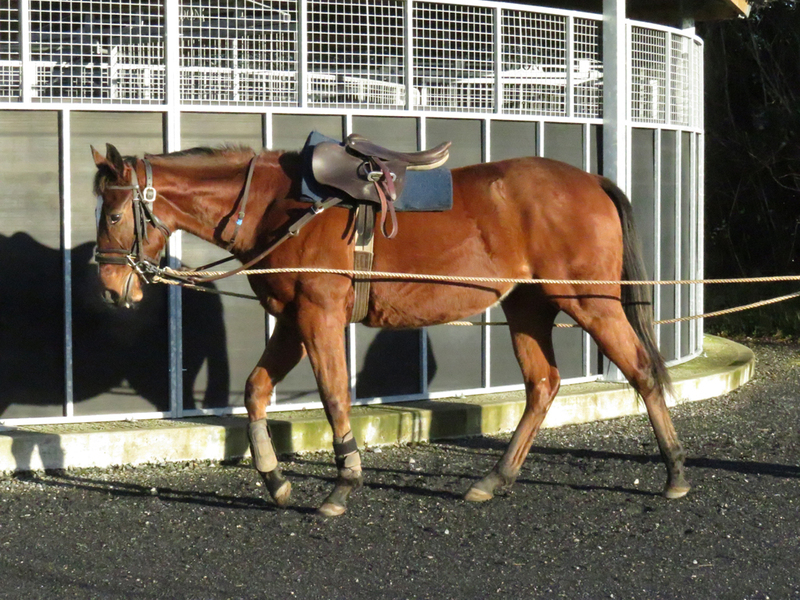 She has been named Signora Valentina and will shortly leave for England where she will be trained by Brian Meehan. 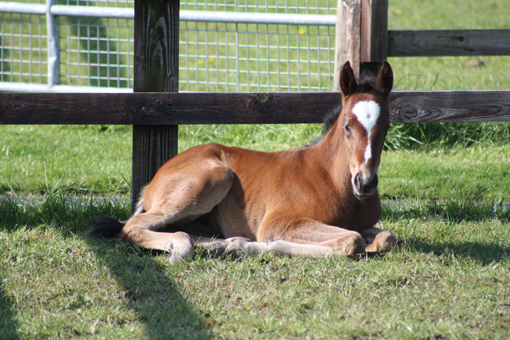 Amazing transformation from a baby foal to a budding racehorse! She has been an excellently clever and willing pupil.